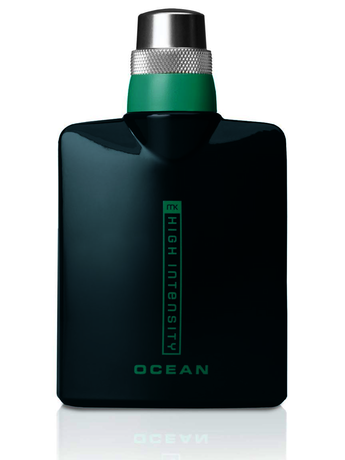 A fresh, citrus-marine fragrance for the active man who loves the sea. 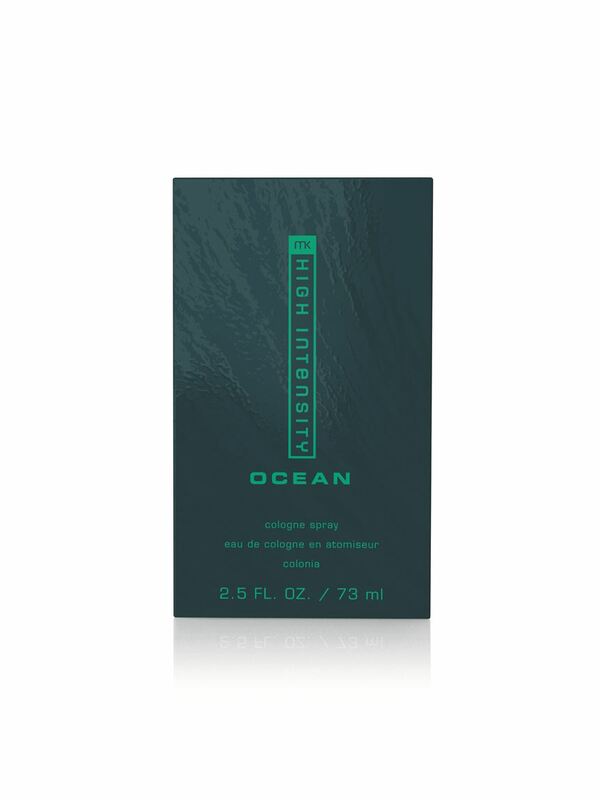 MK High Intensity Ocean® features a fresh, citrus-marine scent for the man who is energized and recharged by the powerful freedom of the sea. With each crashing wave, his adrenaline surges. Surrounded by no limits, he feels excited about the endless possibilities before him and dives into his next adventure with enthusiasm and confidence. 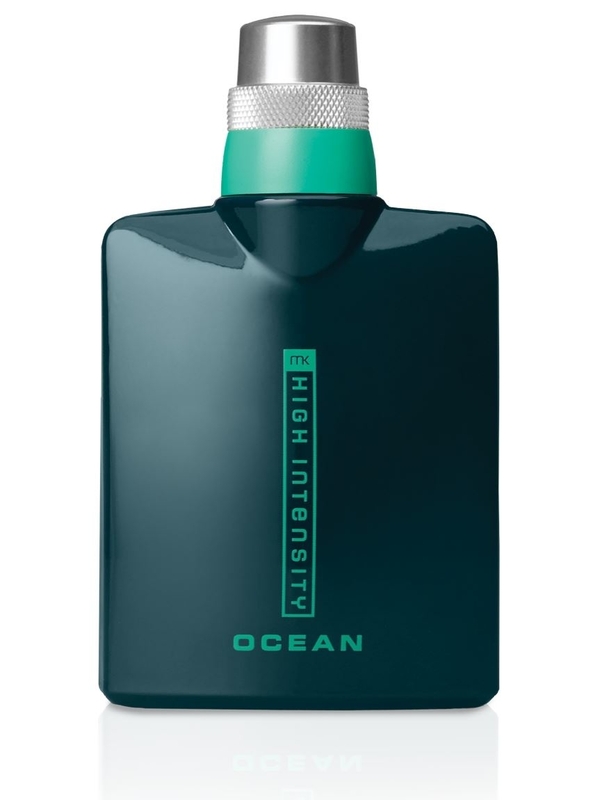 The power of the ocean inspires him – open, boundless and always new, like the next wave he’s craving to catch.